2015 what a year! 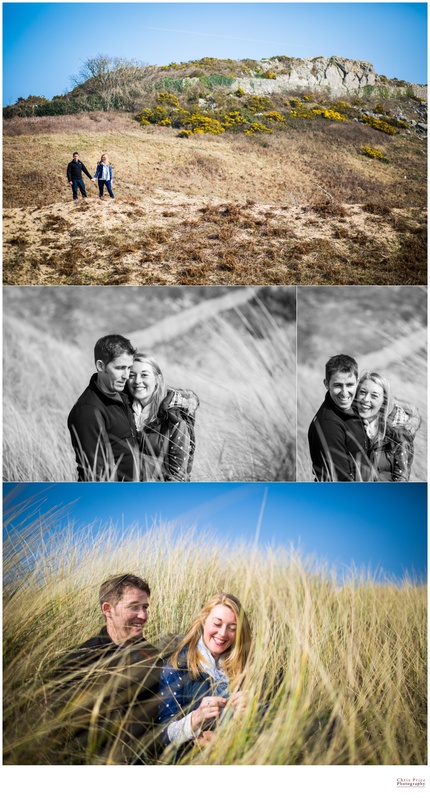 I had an incredible time photographing so many amazing in Pembrokeshire Weddings and beyond. 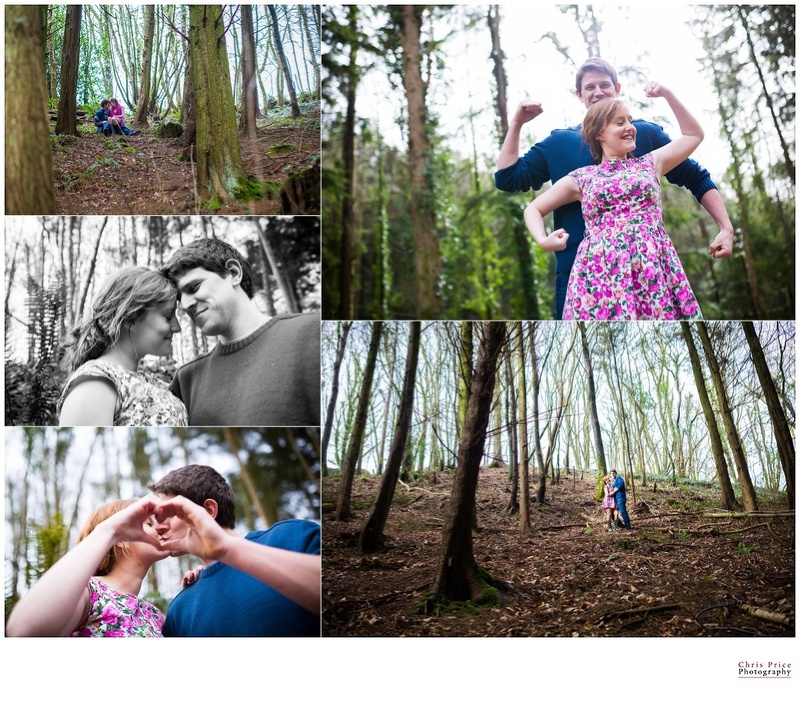 Here are some of the highlights from Pre-Wed Shoot to Morning Preparation and through to the Wedding it’s self. A massive thank you to all the couples that allowed me to capture their wedding day – it really is a privilege! Here’s to a great 2016, really excited – can’t wait! Click on the photographs if you want to see more from that set.